SINIUS. The new class in efficiency. 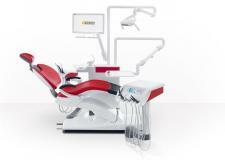 The compact, space-saving SINIUS treatment center streamlines your day-to-day practice workflow. 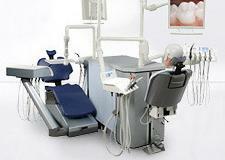 ORTHOPHOS XG 3D. The most popular x-ray unit in the world. Now with 3D. 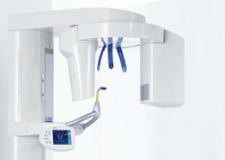 ORTHOPHOS XG 5. 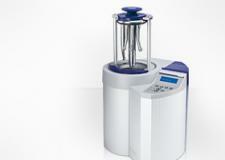 The Professional model: More programs for the perfect result. 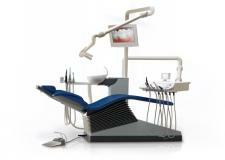 A dentist who does great things on a daily basis should use powerful tools. 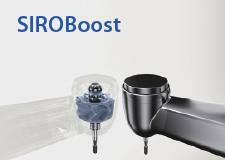 The more powerful your instruments, the easier you can finish your procedures. he DAC PROFESSIONAL is classified according to \\\\\\\\\\\\\\\\\\\\\\\\\\\\\\\\\\\\\\\\\\\\\\\\\\\\\\\\\\\\\\\"Class B\\\\\\\\\\\\\\\\\\\\\\\\\\\\\\\\\\\\\\\\\\\\\\\\\\\\\\\\\\\\\\\" of the EN 13060 European norm for small sterilizers, and ensures complete steam penetration of all items, also those that are difficult to sterilize. 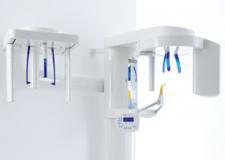 You will achieve a better standard of hygiene in your practice and reduce the danger of cross - contamination for patients. 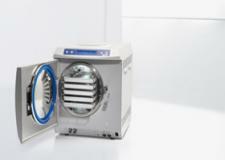 DAC PROFESSIONAL – The highest hygiene standard for your practice. Hygiene is becoming more important, yet it should not require too much effort in your daily practice. That is why our hygiene formula is: Safe. Clean. Rapid. 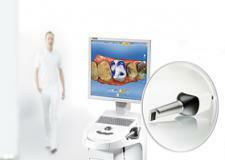 CEREC is the unique CAD/CAM system for patient individual all-ceramic restorations in one single appointment. Together with CEREC you come quickly and safely to the desired results for both you and your patients: aesthetic restorations. A further important objective is also achieved, the creation of value remains where it belongs in your practice.